Hunt Yachts president Peter Van Lancker sees the launch of the Hunt Carefree Purchase Program as a sales incentive to move new boats, but also as a vehicle to take his company’s reputation for after-purchase service to new highs. “It’s a competitive world, and we’re trying to differentiate ourselves,” he says. For customers, that means Hunt Yachts picks up the tab for nearly every expense during the first two years of ownership. 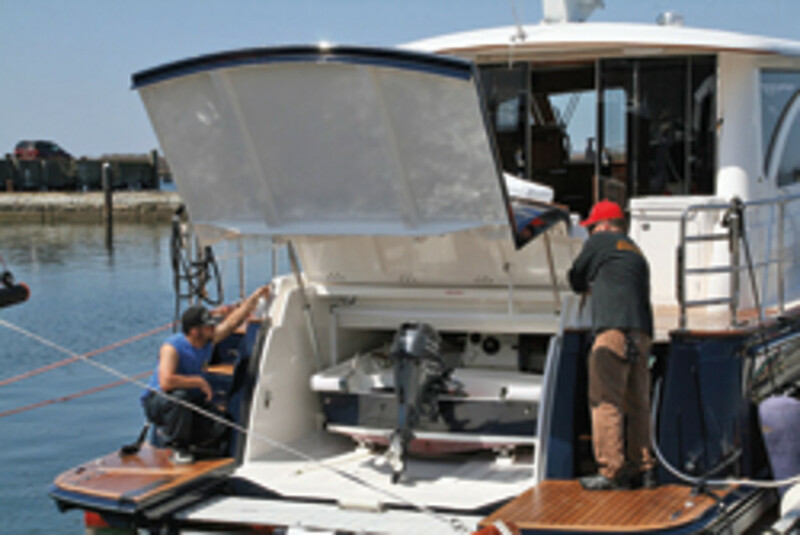 The program, included with the purchase of a new Hunt 44, 52 or 68 Express or Flybridge Motoryacht, covers all recommended maintenance, commissioning and decommissioning, winter storage and other services for two years at no additional cost to the buyer. The builder also extends its Hunt Warranty Assurance on structure and components to two years with the program. Hunt also picks up the two-year tab for Vessel Vanguard ship’s log service; remote vessel monitoring and boat monitoring by Siren Marine; and a two-year membership in BoatUS. Base prices for the yachts in the Carefree Purchase Program are $1.35 million for the 44, $2.055 million for the 52, and $3.22 million for the 68. Hunt builds boats from 25 to 68 feet, and plans are being developed to extend a similar type of “carefree” coverage to its smaller models. Van Lancker says the program, modeled after those offered by luxury car manufacturers such as Mercedes-Benz, is the most comprehensive service package he has seen offered in the marine industry. The program also includes on-water training, from gaining confidence in docking at Hunt’s Portsmouth, R.I., waterfront facility to understanding the boat’s systems and machinery. 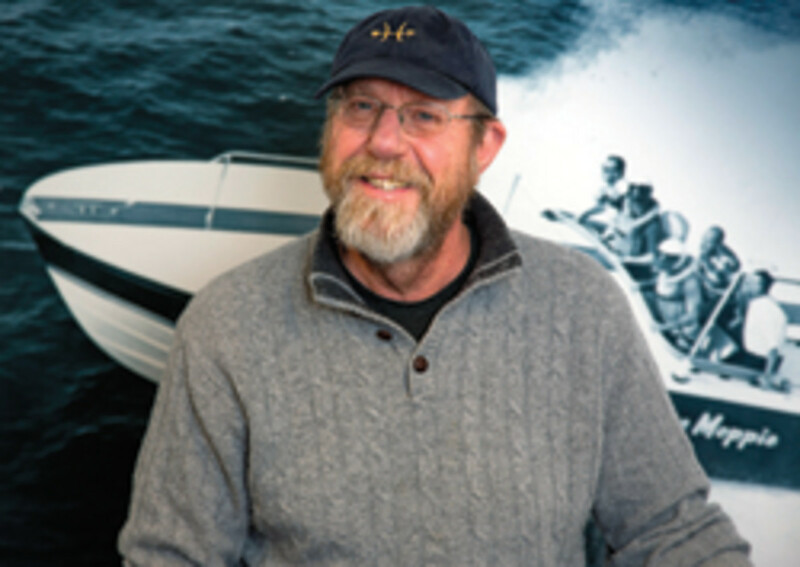 Van Lancker says Hunt Yachts has done well to carve out a niche in the semicustom boatbuilding segment, and he attributes that to customer service and having a great product to sell. He says a goal for new-buyer sea trials is to take each client out in “snotty” conditions and run the boat hard. “Our boats are so capable, so predictable, stable, dry and safe, but a new customer may never experience rough conditions, so we want to show them just how well our boats handle,” he says. “That’s part of the experience. If you run into conditions like that, you’ve got the machine to handle it. Van Lancker says Hunt Yachts weathered the Great Recession and posted “our best year” in 2012. “We were able to grow in a down market, both in number of boats sold and total dollars,” he says.